Plenty for the children including indoor pool, games room, board games, extensive walking and kiddies menu. 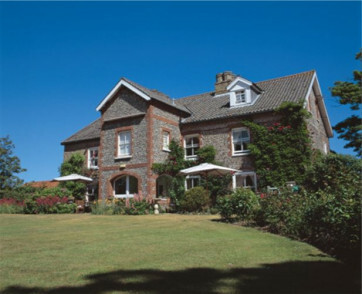 Set by the spectacular estuary and salt marshes of Blakeney Point, a designated Area of Outstanding Natural Beauty. There are telescopes in the lounge to help you spot the numerous breeds of bird across the estuary and marshland. 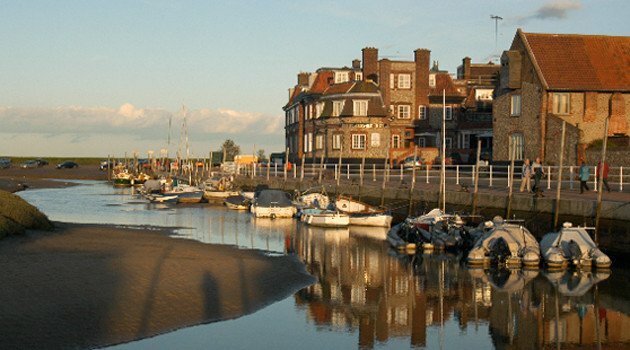 The hotel organises seal spotting trips by boat out to Blakeney Point. 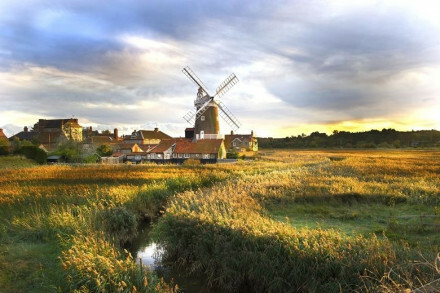 Plenty of walking all along the Norfolk coast, over sandy beaches, salt marshes and cliffs. Pack your clubs- there are three nearby golf courses. There are a number of nearby halls including Blickling, Felbrigg, Holkham, Houghton and Sandringham. "A well-located seaside hotel with a loyal following of returning guests of all ages. 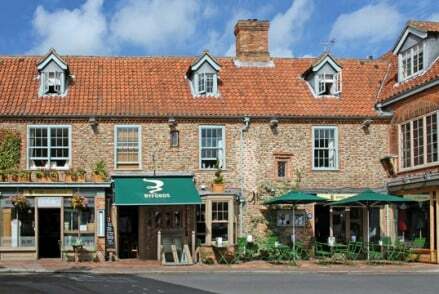 Although a no-surprises, traditional place, it benefits from friendly, long-serving staff and a refurbishment that has freshened up public areas and rooms." "The main building and converted granary outhouse are made of red brick and flint, standing by a narrow channel with yachts and fishing boats. It’s a marvellously isolated spot for a stylish hotel, which has plenty of lounges with fireplaces."